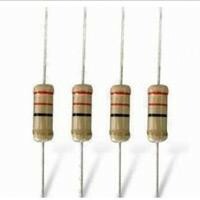 Which resistor and capacitor types to use? Is it possible to stack SMD resistors in parallel to reduce power dissipation per resistor? What are the functions of different types of resistor footprints?